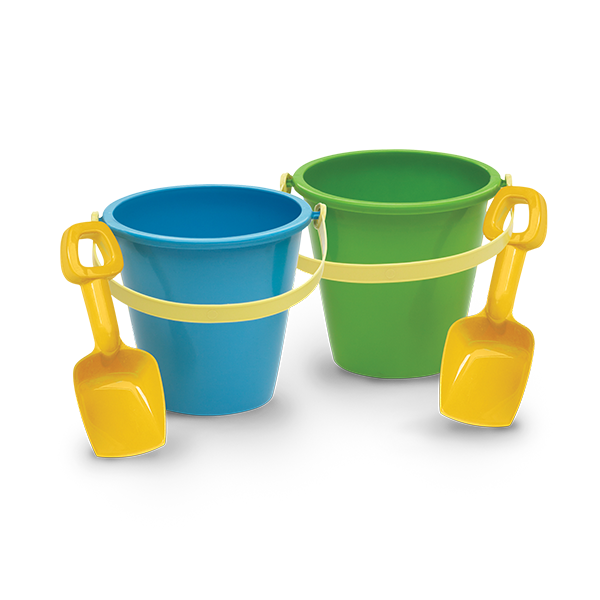 6" PAIL & SHOVEL | American Plastic Toys Inc.
Don’t forget these colorful pails when headed to the beach! The pails are durable with sturdy handles and shovels attached. Packed in assorted colors. TIENDAS SORIANNA, S.A. de C.V.